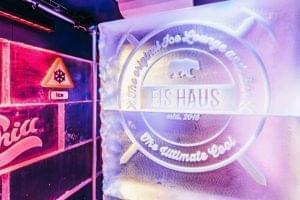 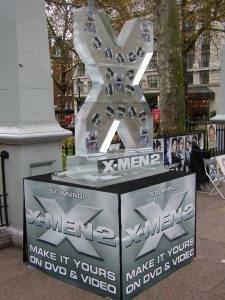 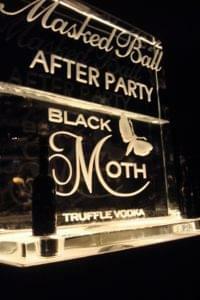 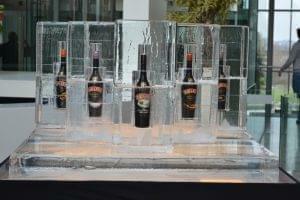 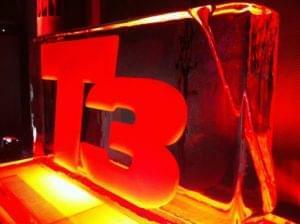 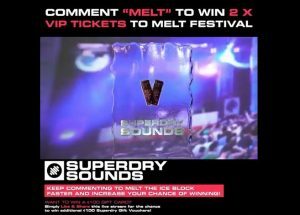 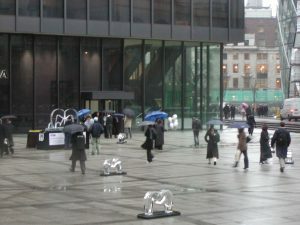 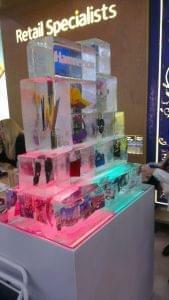 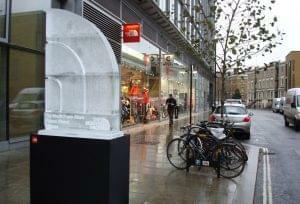 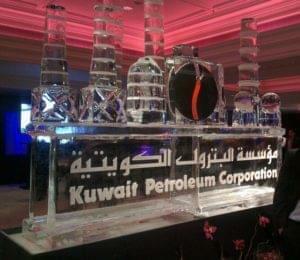 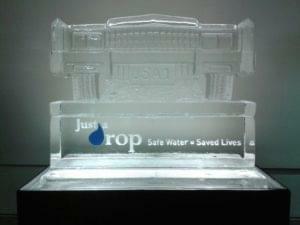 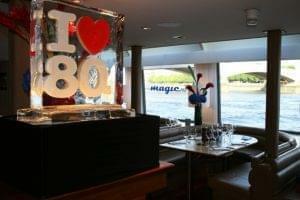 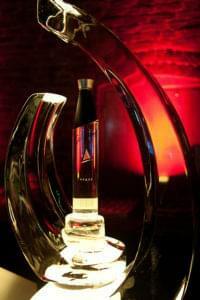 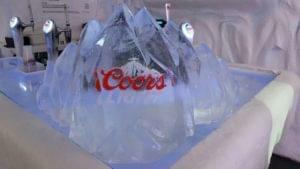 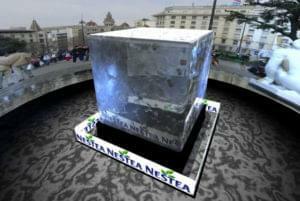 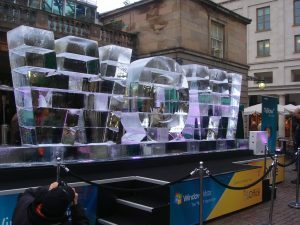 Witness the power of ice as a brand marketing tool. 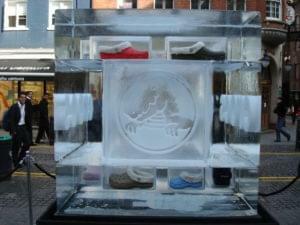 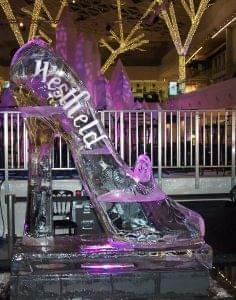 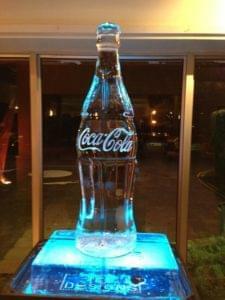 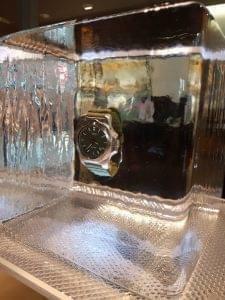 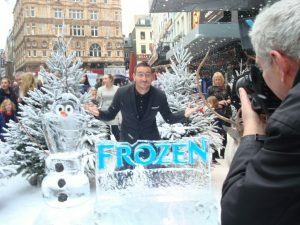 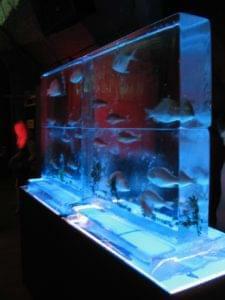 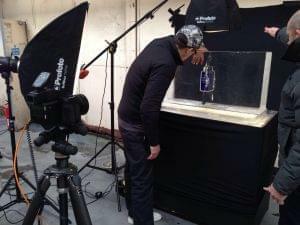 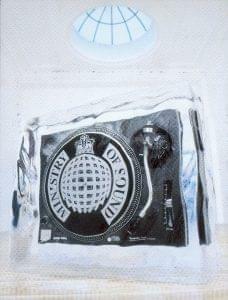 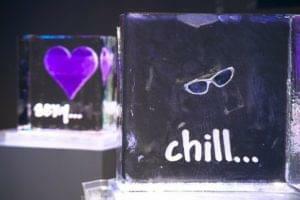 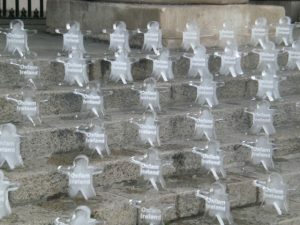 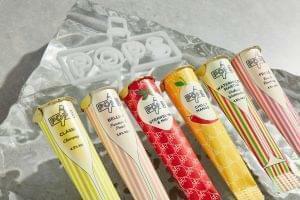 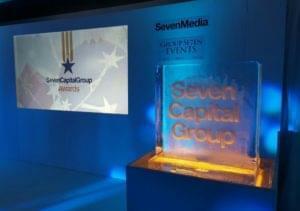 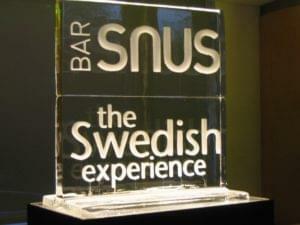 Ice is a simple yet effective medium to promote a product or brand and engage an audience. 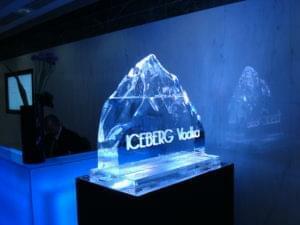 Whether it is through live interaction or an online campaign, our ice will create mind-blowing results. 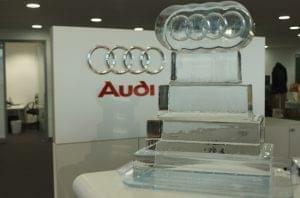 Location or distance is no challenge. 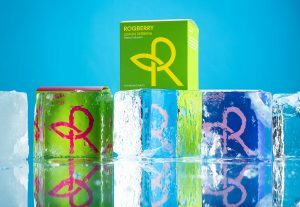 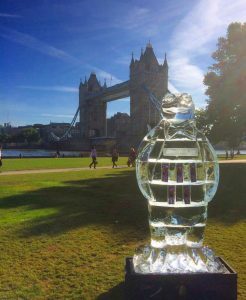 We've installed branded ice in the alps, on the beaches of Europe, Michelin starred restaurants in the South of France, yachts on the Thames, 6 star hotels in Dubai and in the centre of London's Trafalgar Square. 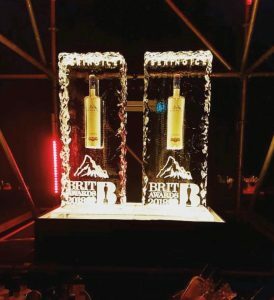 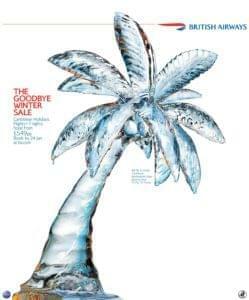 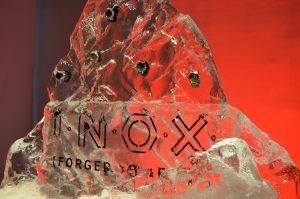 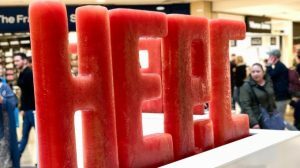 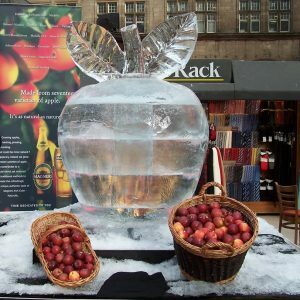 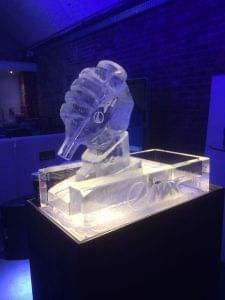 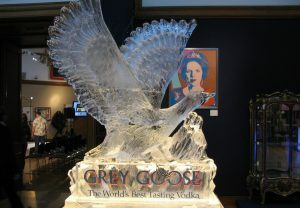 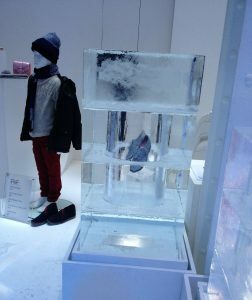 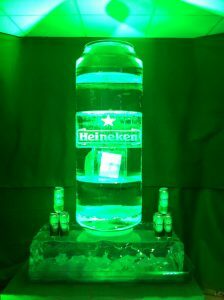 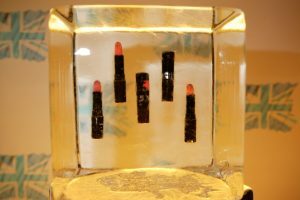 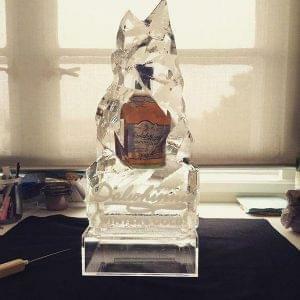 From detailed ice logos and life size carvings to freezing products in ice, we understand brand objectives and how to communicate a message in a visual, creative and artistic form! 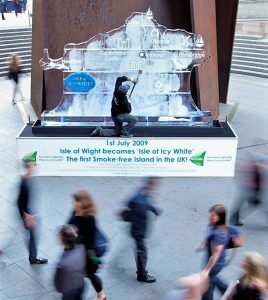 Whether you are trying to creatively promote your brand or are looking to present your products in an inventive way, ice is the answer! 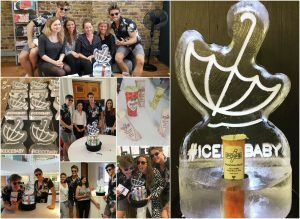 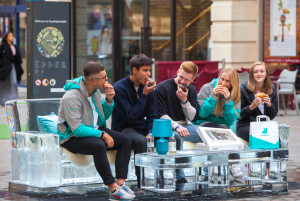 These images are just the tip of the iceberg showcasing how Icebox can help bring your brand to life through the power of ice. 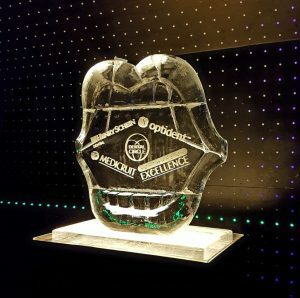 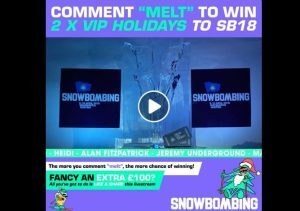 Subtle, yet effective, Ice creates unique sponsorship openings as well as photo opportunities which can be shared on Social Media creating brand awareness. 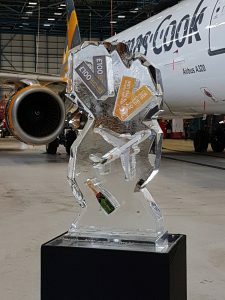 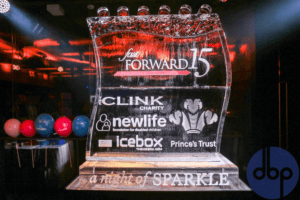 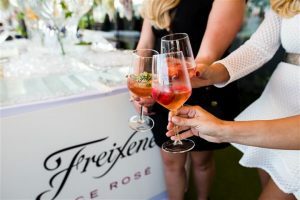 If you have a brand or product campaign that you are working on or have a corporate event which you would like to showcase an ice logo, then please contact us at Icebox to assist you further. 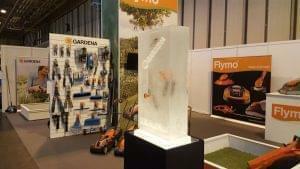 We are brimming with ideas, creativity and examples which we would love to share with you. 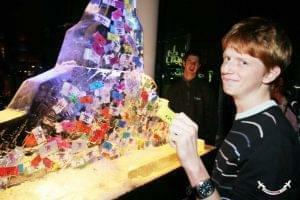 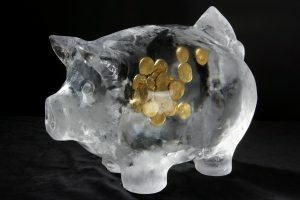 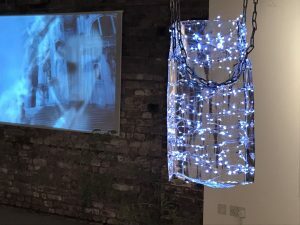 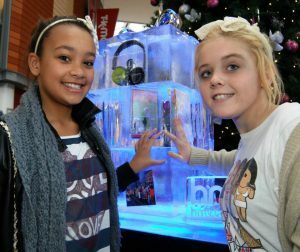 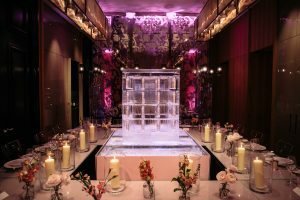 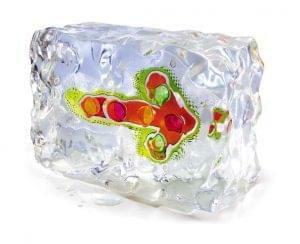 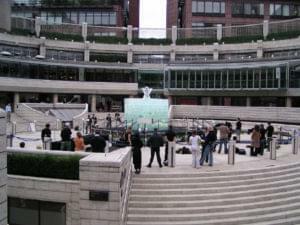 Ice is exciting, unique and the perfect medium for any promotion!